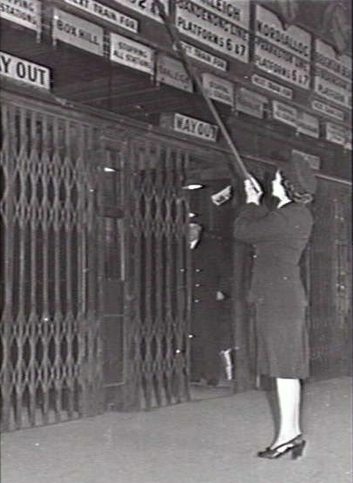 When faced with a overcrowded peak hour train, “why don’t they add another carriage” sounds like a obvious fix – but unfortunately the answer isn’t always that simple. 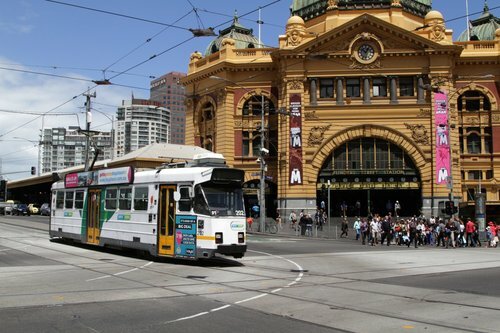 Melbourne’s tram network is one of the biggest in the world, with 24 routes traversing 250 kilometres of track, dating back over a century, and progressively extended and upgraded in the years since. Today the challenge is to keep services moving despite increasing traffic congestion, carrying more passengers than ever before, while meeting new accessible transport standards. 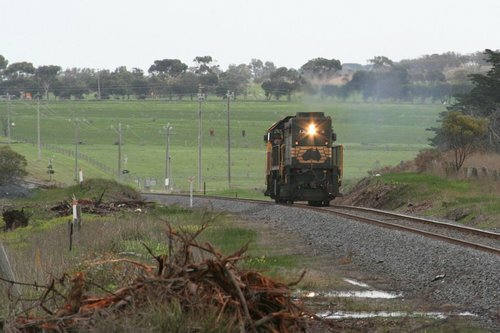 This is difficult activity given no two parts of the network are the same – so how can the Melbourne tram network be categorised by the environment they runs through? Another instalment in my photos from ten years ago series – this time it is July 2007. 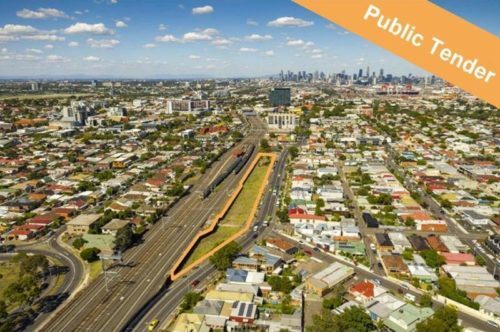 Parkland has become a hot button topic in the inner Melbourne suburb of Footscray, with 2016 seeing members of the local community lobbying state and local government to allow surplus railway land to be turned over to the public as open space, and not sold for development. But on Buckley Street the government is doing something even more shameful – selling off former parkland as a development site.